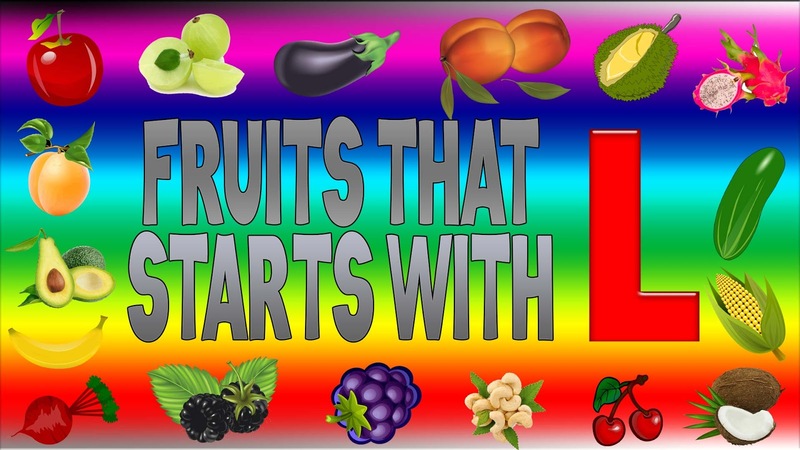 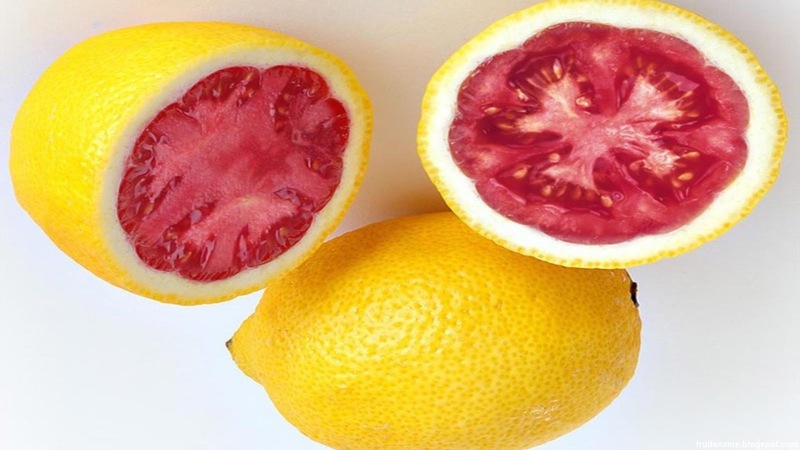 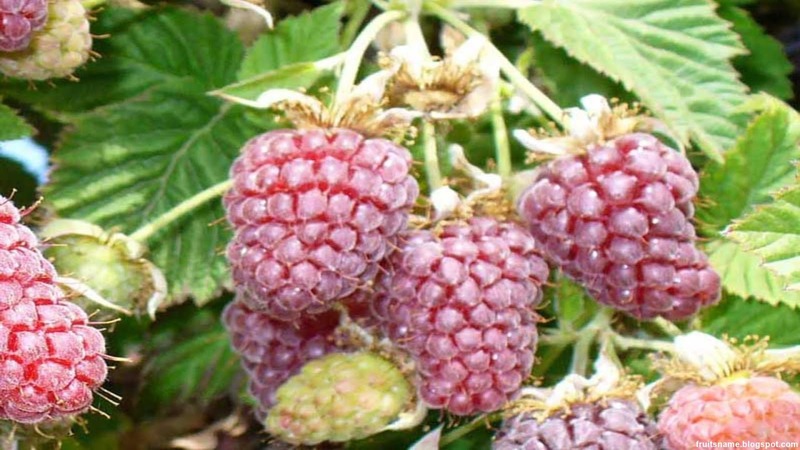 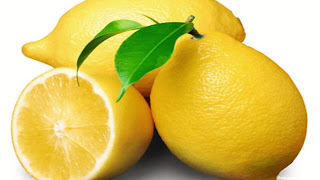 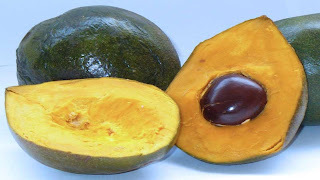 Fruits That Start With L - Below you can found a list of fruits with a name starting with L letter with they pictures and short descriptions and so far we have found 18 fruits in our list. 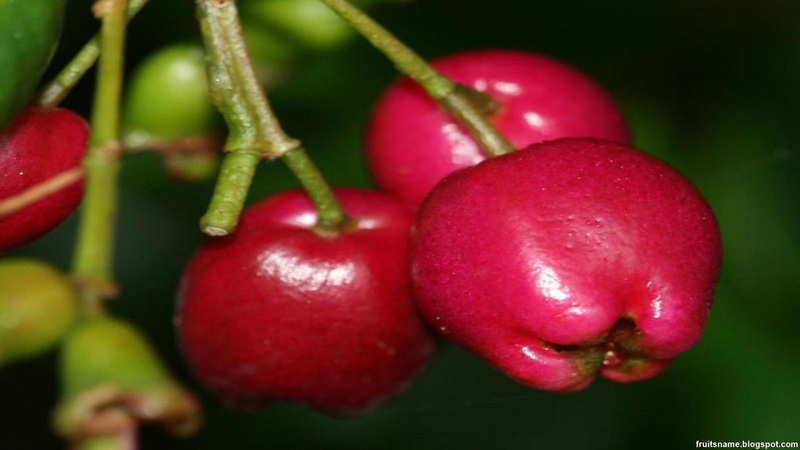 Lablab fruit tree scientific name is Dolichos lablab or Lablab purpureus. 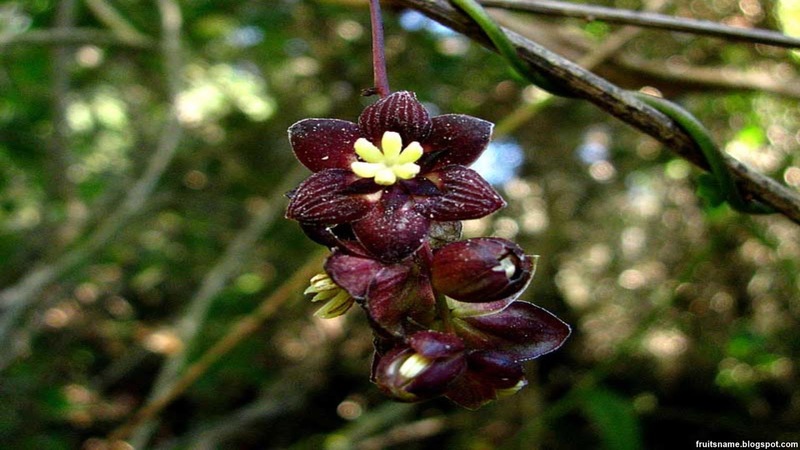 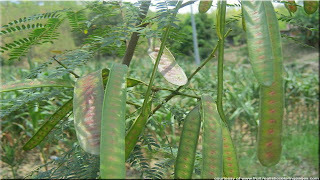 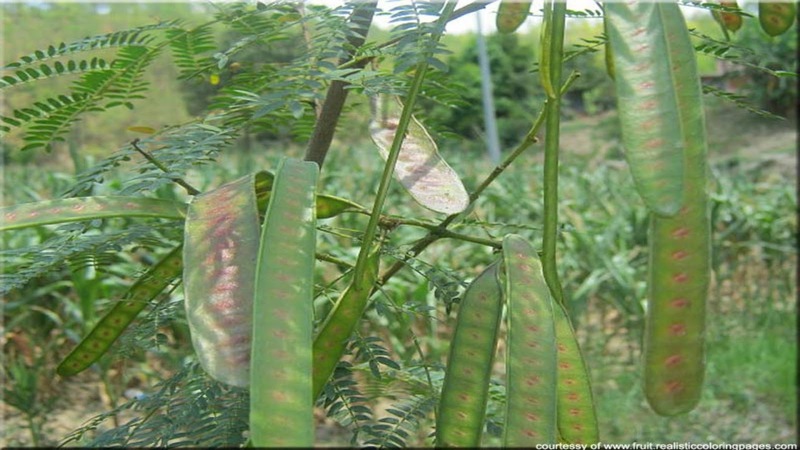 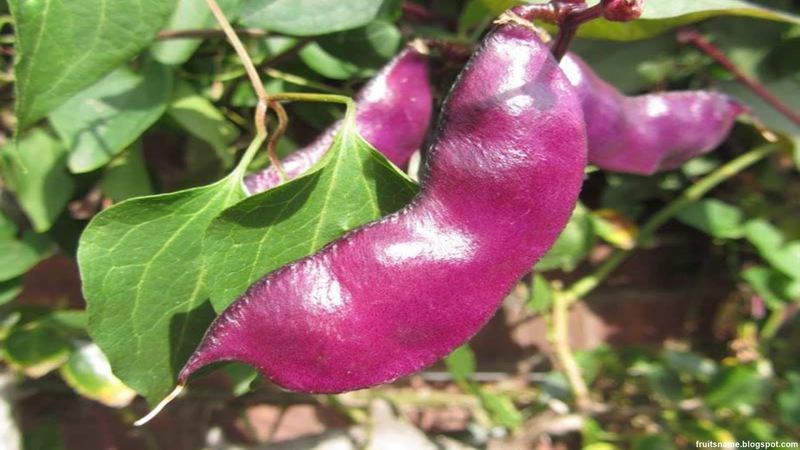 Lablab is a bean species from the family Fabaceae. 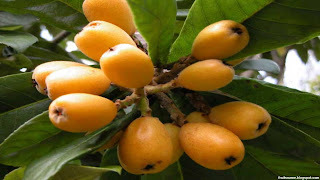 Lablab fruit tree is a tropical tree native to Africa, Asia and the Americas. In the wild, lablab is found in grassland, bushland and gallery forests. 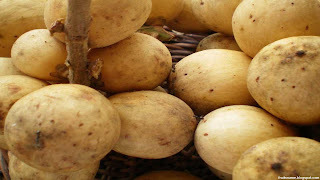 Lablab fruit can be eaten fresh like a string bean, dried like red beans, made into tofu like soybeans or used as a decoration on the dining table. 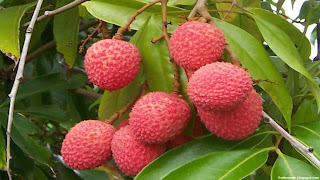 In some region like Australia and Hawaii, lablab tree are used as ornamental addition to the vegetable garden or quick screen in a traditional landscape. Lablab fruit called with many names, often in same region they have few names. Another name of lablab bean are : bonavist bean, bonavist pea, bataw, Australian pea, Indian bean, Egyptian kidney bean, dolichos bean and seim bean. 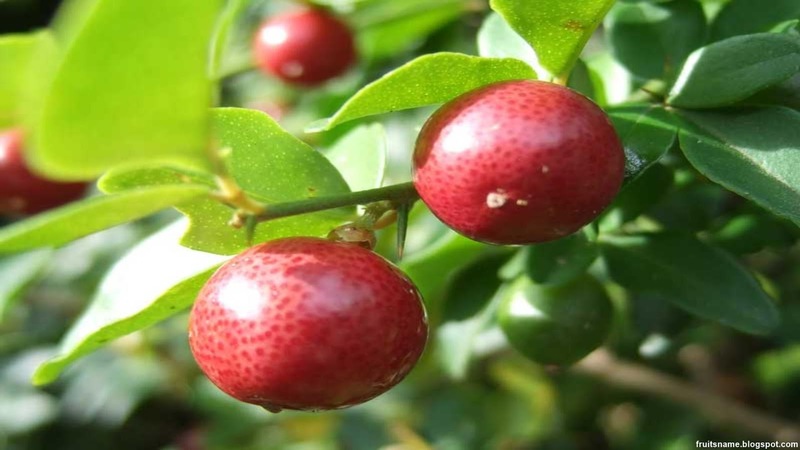 Lady apples fruit scientific name is Syzygium suborbiculare. 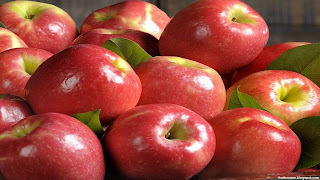 Lady apples are one of America's oldest apples varieties, this fruit was naturalized in America during the 1800's. 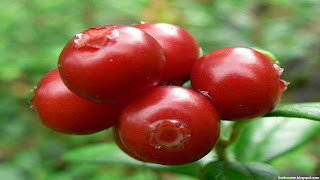 Lady apples flesh is tender and not crisp like other apples. Not just for food, lady apples also widely used in holidays as an ornaments on Christmas tree and in Halloween, this fruit also used as cider cocktails. Lady apples also called with another name such as wax apple and api in French. Lakoocha fruit tree scientific name is Artocarpus lacoocha. 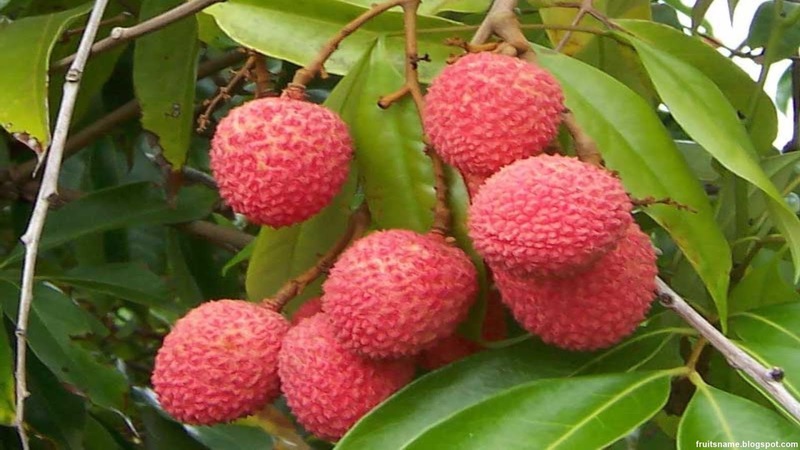 Lakoocha is a tropical fruits tree native to Southeast Asia and Indian Subcontinent, this fruit can be found in India, Nepal, Indonesia, Malaysia, Thailand and Philppines. 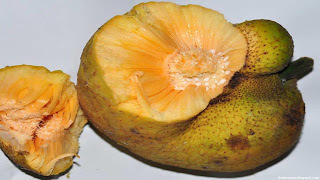 Lakoocha fruits generally eaten fresh, they taste are mix of sour, sweet and tangy taste like citrus. 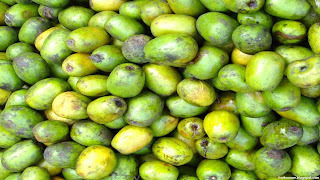 Lakoocha have several name such as barhar, tampang, monkey jack, lakuch, lokhat, badhal and monkey fruit. 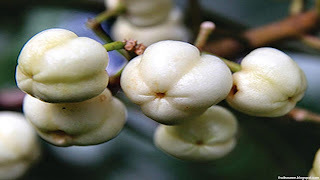 Lillypilly fruit scientific name is Acmena spp. 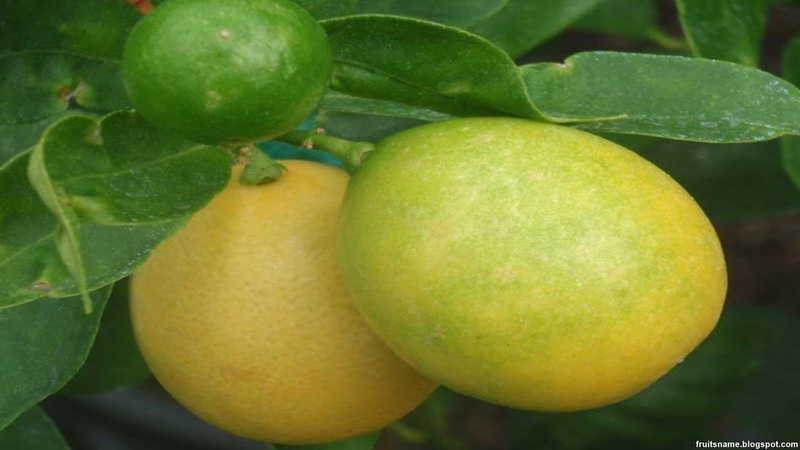 Limequat fruit scientific name is Citrus aurantifolia × Fortunella spp.